DRAWING CLASSES – Short Course Descriptions! 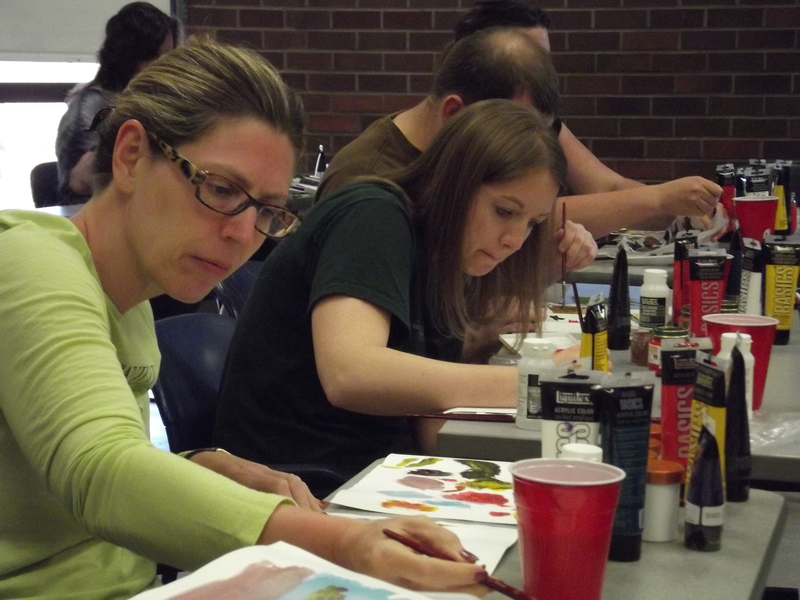 For a quick OVERVIEW of our current and upcoming drawing classes, scroll down! For more information, including dates and times, student comments, and information about the instructor(s), click the course titles! To LEARN MORE, see DATES AND TIMES, or SIGN UP NOW – CLICK HERE!